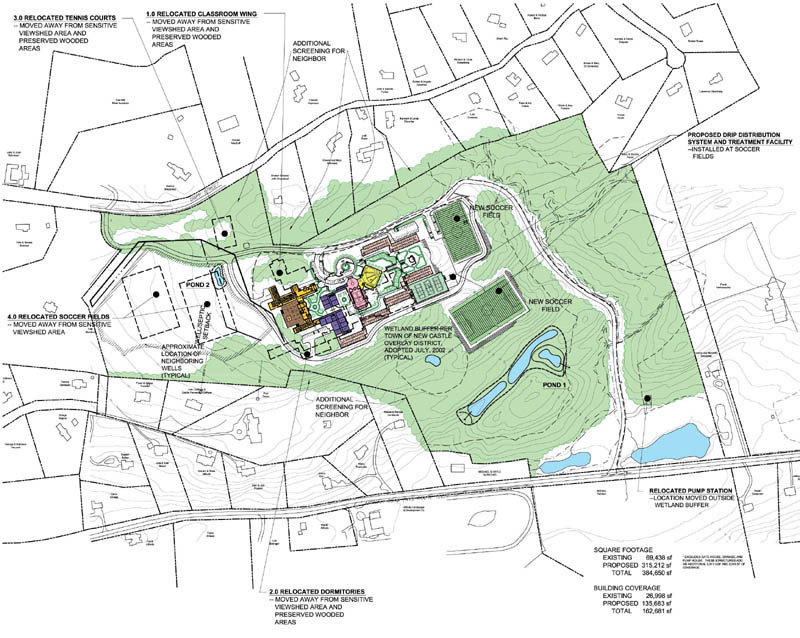 In 2001, RHBPC was selected as the architect/master planner for a seminary in New Castle, NY. 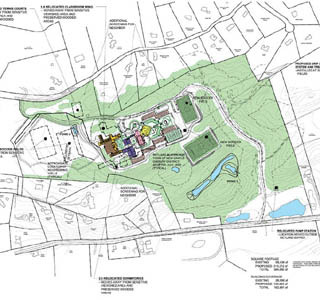 The existing 96-acre site consists of a manor house that was added to and converted to a convent in the 1950s. The seminary is intended as the North American training center for the Legionaries of Christ, a brotherhood of priests that is devoted to charity and education throughout the world. The completed seminary would add 315,212 square feet to the existing 69,438 s.f. and would include: chapel, auditorium, classrooms, dormitories and gym. Building locations and planning responded in large part to the extensive topographic challenges of the site and the input of neighbors.